Once again we have been brain storming blog topic ideas, this time for sports psychologists. 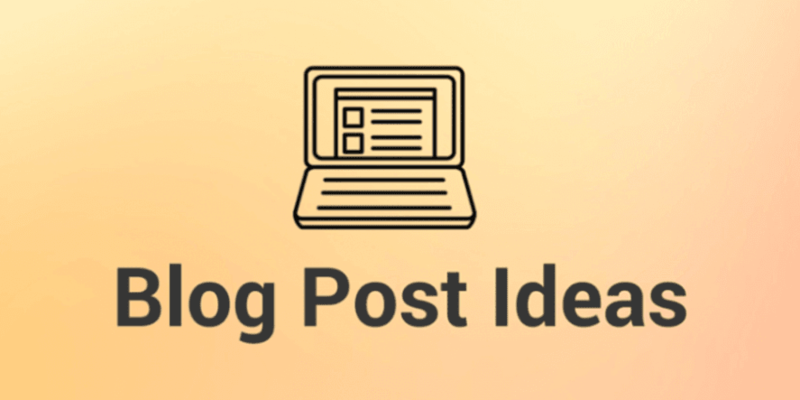 Here at Creative Content Company we offer a service of ideas for blog posts to help those business owners that don’t know where to start when it comes to blog posts or perhaps have hit a brick wall when it comes to coming up with new ideas. Because the team here at Creative Content Company are not ‘in’ your business it is easier for us to come up with blog post ideas of what your readers may want to know, because we are outsiders to your business as well. Here are just some of the ideas we came up with that we think would be great blog post ideas for a sports psychologist. In this blog you will talk about well-known people that use mental imagery and how it works for them, the benefits of mental imagery and tips of how people can try out mental imagery for themselves. 2.How Do You Prepare For The Big Moment? Explain that sports psychology is a positive process in helping sporting people achieve more from their skill and talent so it is only normal that the ‘big moment’ will follow, however you have to be prepared for this big moment. Give pointers of how to prepare for the big moment and how the person should expect to feel before, during and after the big moment. This may seem like an obvious title, but it is a brilliant way of promoting what you do through explaining what sports psychology is, plus it’s a brilliant way to use your keywords too. Explain the history of sports psychology and famous sports stars that are public fans of sports psychology. Discuss how sports psychology helps increase an athlete’s confidence in their sport but how this follows though into their personal life too, maybe give examples of this happening if possible. Talk about how performance slumps can affect a person’s confidence and talent in the sport, before going on to explain how they can overcome this performance slump giving top tips or quick exercises that the reader can try out themselves. 7.Want The Confidence Of A Champion? Talk about the fact that to be a champion you have to have the confidence of a champion, similar to the saying ‘dress for the job you want, not for the job you have’ you need to believe you are a champion to become a champion. Talk about self belief and how people can gain confidence in themselves. Talk about the real power of optimism, what optimism is and what it isn’t (you have to be realistically optimistic) and then follow with tips of how people can be more optimistic, even when things aren’t going as planned. Talk about the feeling of a lost personality for athletes and sports people, allow the reader to think about who they are, how they interact with others and who people think they are before explaining how you can help them realise who they are and how this can help with their sporting career. Talk about well known and un-known superstitions within sports that sometimes hold sports people back, how these hold people back and how they can be overcome. Is it a case of self belief will outweigh the superstition? For this style of website and service, case studies would be brilliant blog posts too – think about examples of people you have met, how they were when you met them, the work you have done with them and how they are now, maybe include a testimonial to if they will provide you with one?